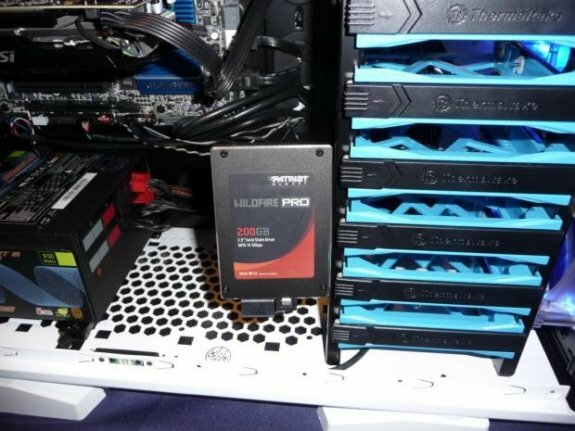 TweakTown heard Patriot's new Wildfire Pro SSD will feature 28 percent over provisioning, without being much more expensive than a standard Wildfire with 7 percent over provisioning. Over the last year, we've read several reports and white papers about data centers using consumer SSDs since they offer very good performance and the pricing is very attractive. The Wildfire Pro is a good fit for those already entertaining the idea of low cost, high performance solid-state drives in their critical environments. The 28% over provisioning will give the enterprise a consumer product that is closer to the specs of the enterprise class SandForce 2500 based drives.